My online E-Design service is a convenient, set-fee interior design service where all designing and planning is done for you and sent directly to your home via email or snail mail, whichever you prefer. It provides a budget friendly, personalized, and extensive design package and plan for the design enthusiast or do-it-yourself individual. E-Design services are geared towards the individuals who would like a professionally designed room with one-on-one attention. The packaged plan is based on the vision, requirements, and goals that you provide and available without the commitment or cost of a full scale interior design contract and service. Whether you are painting and need exact color combinations, purchasing new furniture, decorating a new room, re-decorating, or updating a room, this is the perfect plan for you. 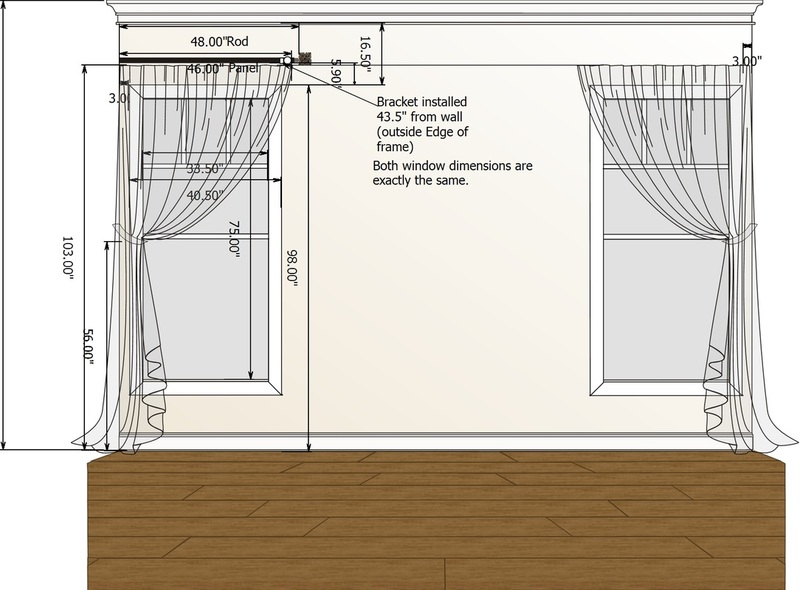 You'll have everything you need including photo quality renderings of your room, furniture arrangements with size and scale guidelines, specific paint types and colors, and a step by step plan with easy to follow notes. This enables you to execute a professional design plan on your own and in your own time frame. This is a stand alone plan that strictly focuses on the best furniture sizes and arrangement for your particular room layout and flow. 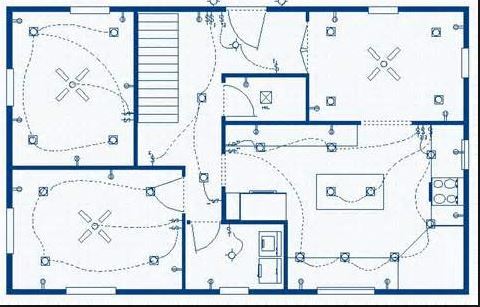 A printable floor plan drawn to scale with visible measurements that enables you to visualize your room and place the furniture yourself. 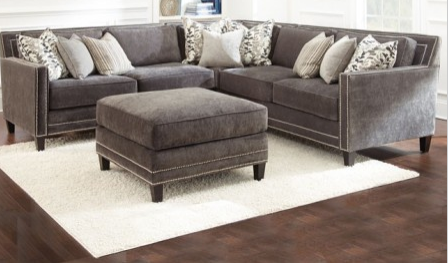 Knowledge that takes the guesswork out of where your furniture needs to be for your room to look and function properly. Peace of knowing that you'll never have the need to move your furniture again once you get it "right" for your space! Small Room (max size: 9' x 12') $150. Medium Room ( max size: 15' x 18') $250. Large Rooms (max size 20 x 24) $300. Extra Large (anything larger than 20 x 24) $500. Please note: This package does not include kitchen designs. 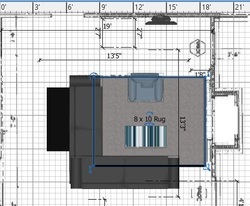 A printable floor plan drawn to scale with rug placed appropriately, enabling you to visualize and place it yourself. A Room board with new furniture and rug selection options. Small Room (max size: 9' x 12') $400. Medium Room ( max size: 15' x 18') $500. Large Rooms (max size 20 x 24) $600. Extra Large (anything larger than 20 x 24) $1000. 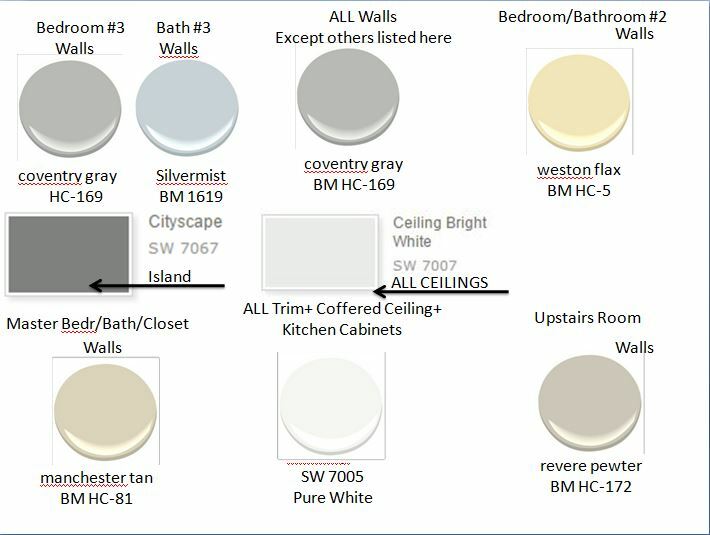 Everything offered in Option 2 with the addition of a complete paint color palette for walls, ceiling, trim, and floors. Focuses on changing the entire room with the addition of a complete paint color palette. This process takes the undertones of all of the existing surfaces into consideration by pairing them with the correct undertones of any other neutral colors chosen, then adding color options that complement each other to make all of the room elements cohesive for a successful and appealing room color palette. Extra Large (anything larger than 20 x 24) $700. Option 4: Lighting: Everything offered in Options 1-3 with the addition of appropriate lighting solutions and options. This option adds an additional layer to your room by assessing your existing lighting and making suggestions based on your needs and or solutions to any lighting problems you may have. Small Room (max size: 9' x 12') $200. Medium Room ( max size: 15' x 18') $300. Large Rooms (max size 20 x 24) $400. Extra Large (anything larger than 20 x 24) $525. This option focuses on choosing the best window covering options for your room such as style, fabric, lining, and hardware. If you order your window treatments from me, you'll receive a $200 credit. This fee will be deducted from your total once your order is placed. Up to 2 Windows max.$200. 3 to 4 Windows $300. Any additional windows add $100. per window. 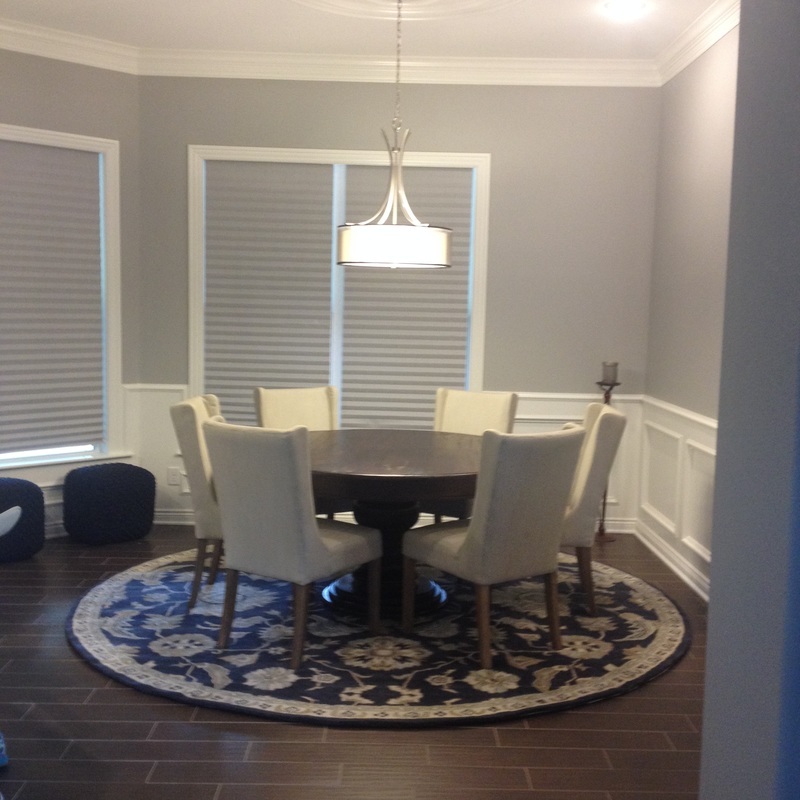 All window covering plans are subject to change according to the scope, simplicity, or complexity of the project. For example: a simple design recommendation with a solid color fabric, I can reduce your add on price. A more complex design that requires more time in coordinating fabric options may possibly require additional pricing for time. Whatever your needs, I'll work with you for a cost effective solution that is in your best interest and budget.